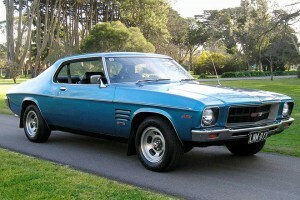 TURN back the clock 40 years and few fathomed how common Aussie muscle cars of the time would become classics of today. 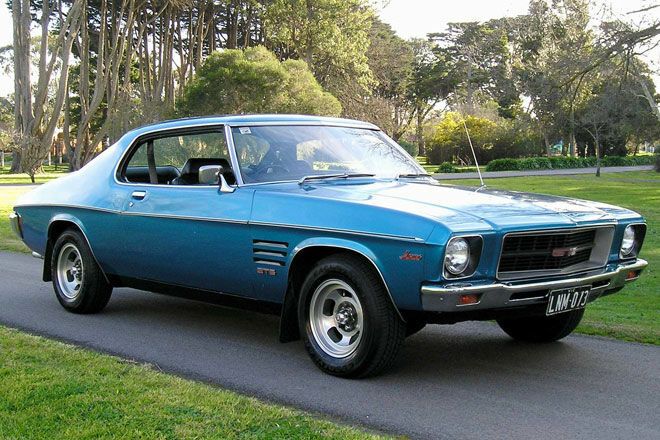 In 2015, original V8 Holdens and Fords locally built in the 1970s are hot property for collectors with a taste for distinctly Australian cars. The appeal of GT Falcons, Toranas and Monaros continues to grow with some comfortably fetching six figures at auctions and private sales around the country. Prior to the GFC, the best vintage GT Falcons were selling for more than $600,000. One reached a record $750,000 in 2007 and many still command in excess of $500,000. 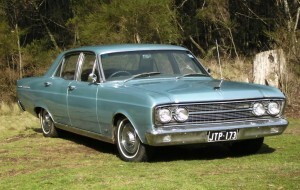 The Ford was trumped by a Holden HRT-427 two-door Monaro that sold for $920,000 at auction in 2008 to a bidder wearing shorts and thongs and known only as Chooka. They don’t come any rarer than this beast, which was one of only two built solely for testing and motor shows, but deemed too expensive to build for the original $215,000 asking price. As the closure of the local car making industry looms, forecasts are emerging that late model, high spec Fords and Holdens will become the classic cars of tomorrow as production winds down. Today’s smart collectors might have already bought and garaged the best examples of recent Ford Performance Vehicles, Holden Special Vehicles, late model Monaros, SS, Ford XR6/XR8 and turbo utes, as well as brand new Ford G6E turbos because so few will be on the road in future. As the debate rages, we’ve taken a look back to find out which favourites from yesteryear are worth big bucks now. Record sale: Fine examples of the Ford Falcon XY GT set to fetch more than $1 million. Once claimed to be the fastest four-door production car in the world, this beast had enough grunt under the bonnet to win Bathurst. Fewer than 2000 were built and it’s believed there are less than 800 left. The best frequently sell for more than $500,000 and it won’t be long before they become the first seven-figure classic car ever built in Australia. 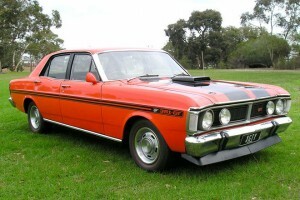 HQ Monaro: A favourite Aussie collectable. V8 two-door and four-door Monaros top the charts for collectability and even base-level Belmonts fetch good money. The HQs signalled a giant leap in style, features and comfort compared with previous models. Who could forget the appeal of the original Sandmans or the smooth ride of the long wheel-based Statesman? Parts remain easy to get and relatively inexpensive too. Hey Charger: The legendary Chrsyler Charger E49. 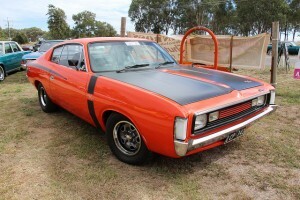 Up there with the HQ Holden as an iconic Australian emblem of the 1970s. The Charger’s sharp looks were backed by its effortless power and performance. The best examples of the E49 are worth a mint among today’s collectors. Tough and durable: The ZA Fairlane. Although less than 10,000 were built, many still survive, which is testament to its toughness and durability. At the time it was the largest and most luxurious locally built car and it remains popular with fastidious collectors. Brock special. 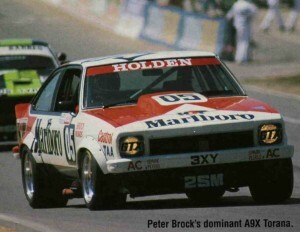 The Holden legend race driver at the wheel of the Torana A9X. 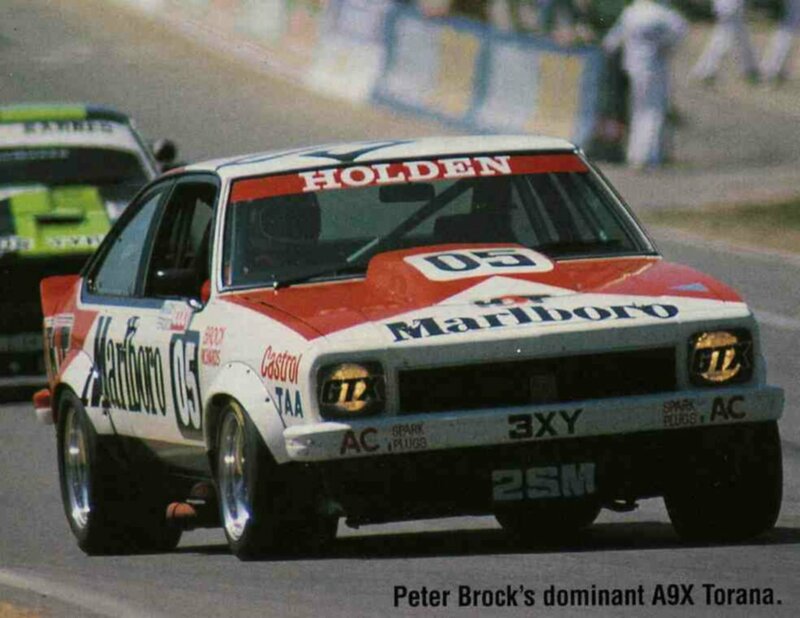 A favourite among Australian motoring enthusiasts as much for the success it brought racing legend Peter Brock on Mt Panorama in the late 1970s as being the first Holden hatchback and the last Torana V8. While not as pricey as the Ford XY GT, the much rarer A9X model (less than 400 built) gets a five-star collectable rating from us because the later Commodores piloted by Peter Brock at Bathurst took four years to outperform them.